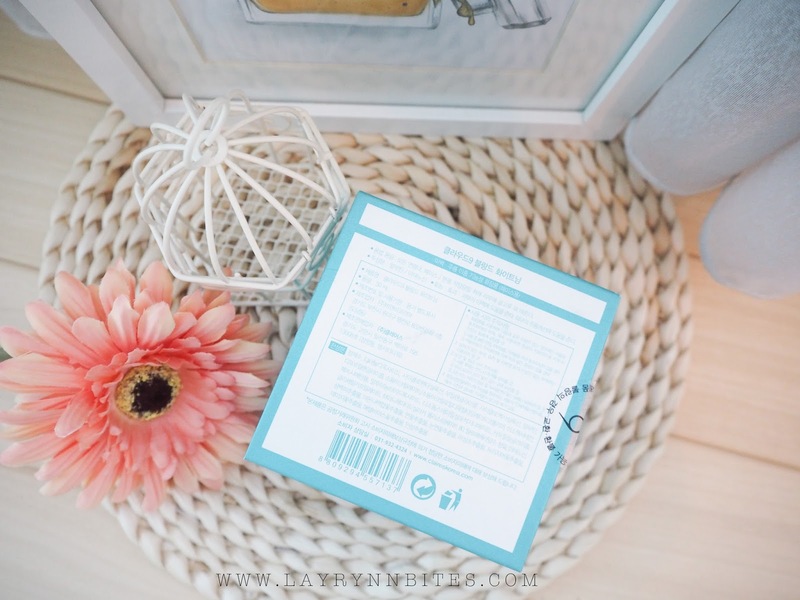 I get this product from my one and only trusted online store that sell Korea authentic products, Sapphire 218 Beauty Store. 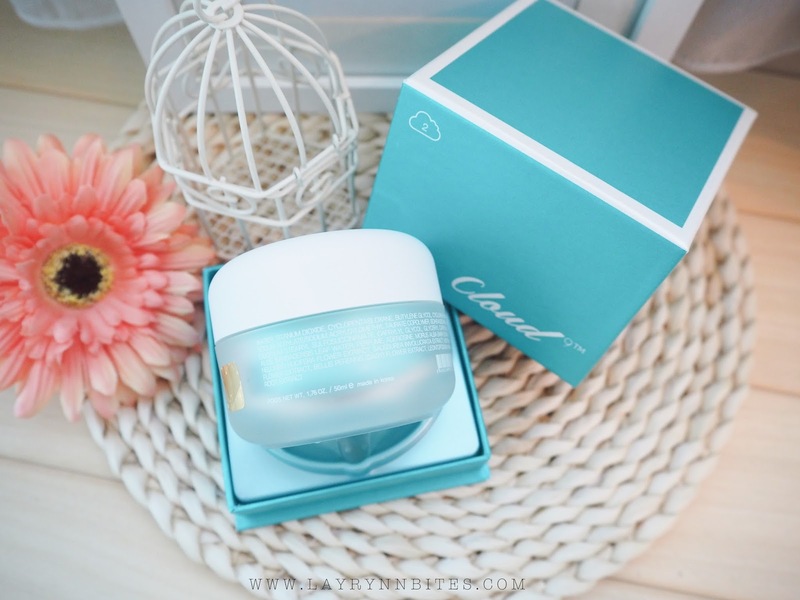 to clean, blemish-free and beautiful skin that fulfilled every women's dream to have flawless skin. 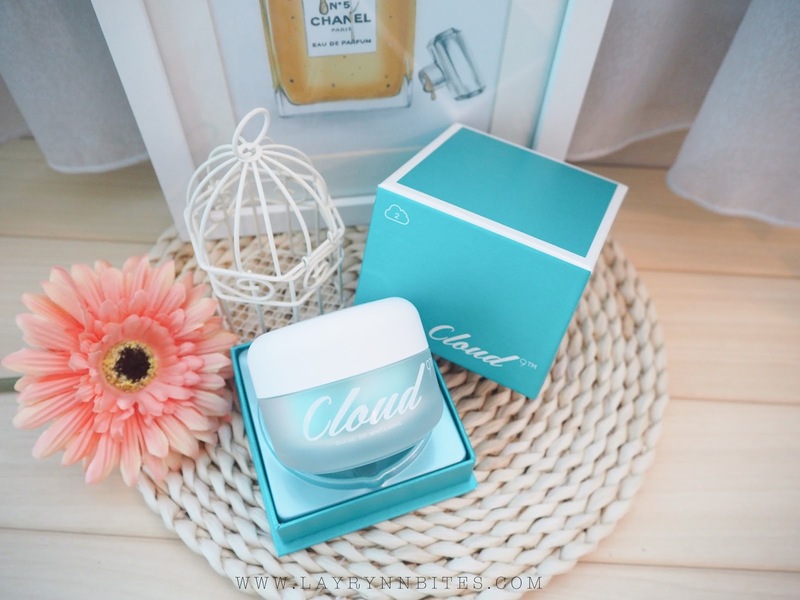 it hits the Legendary sales record in Korea for 10 Billions bottles as known as the "Blemish Relief Cream". Amazed with the sales record? 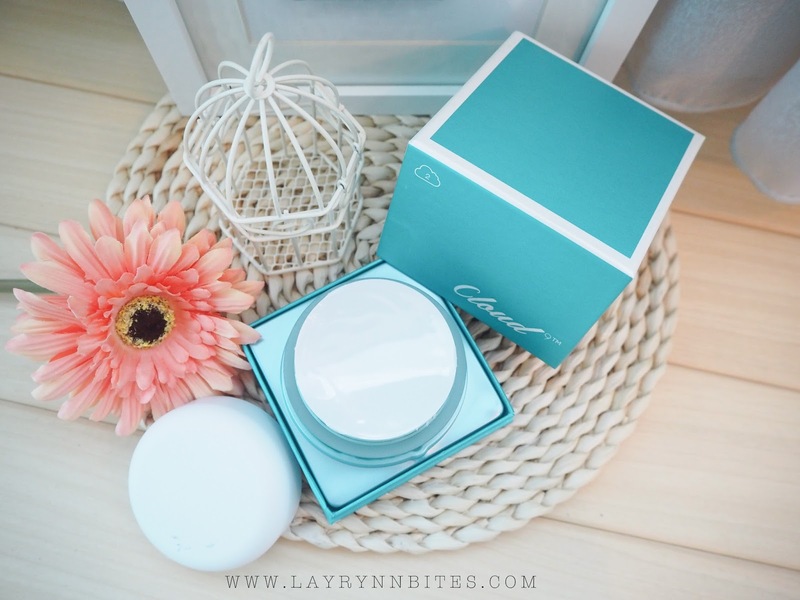 That's why I said that this is the whitening product that you shouldn't missed! 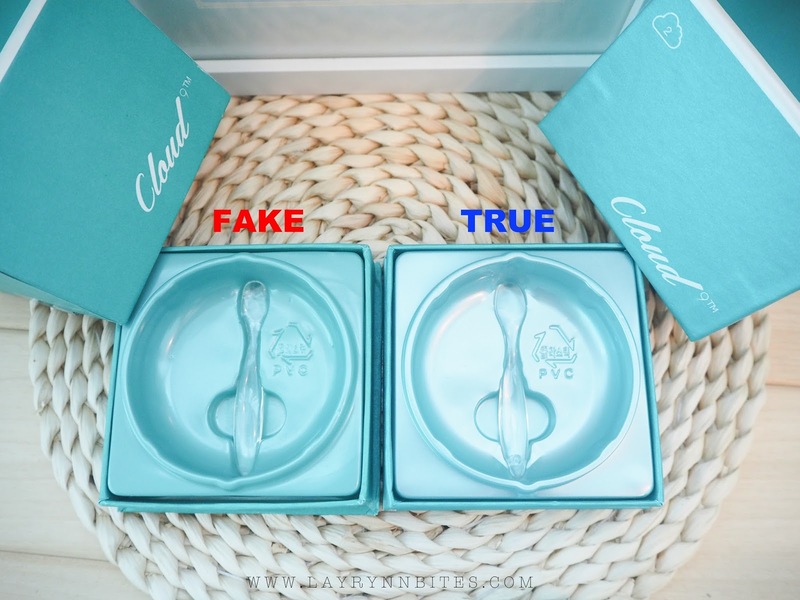 For all Claire's product, there will be a few easy authentic verification by their packaging. The 1st and foremost is this one, the Clair's authentic sticker. You may download the Claire's App in Apps Store and Google play to verified the authentic product. 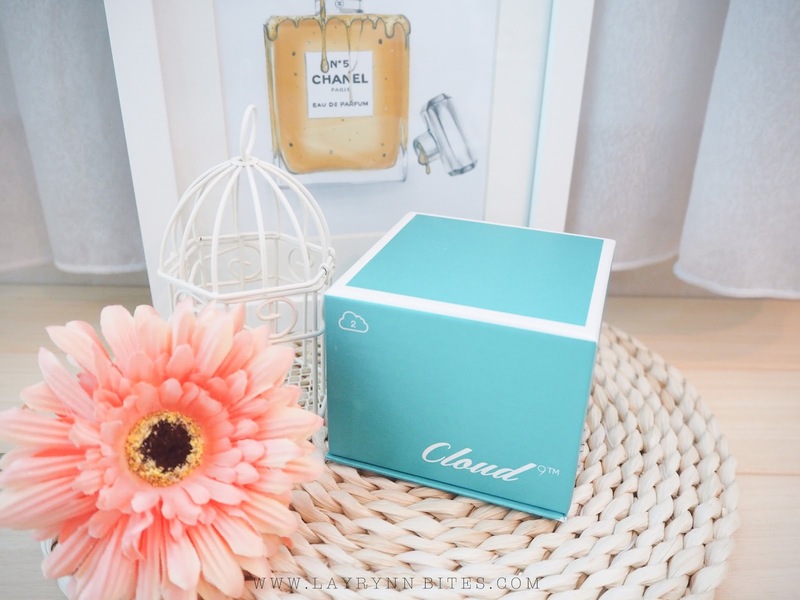 Next is the cloud 9 label sticker before open the box. 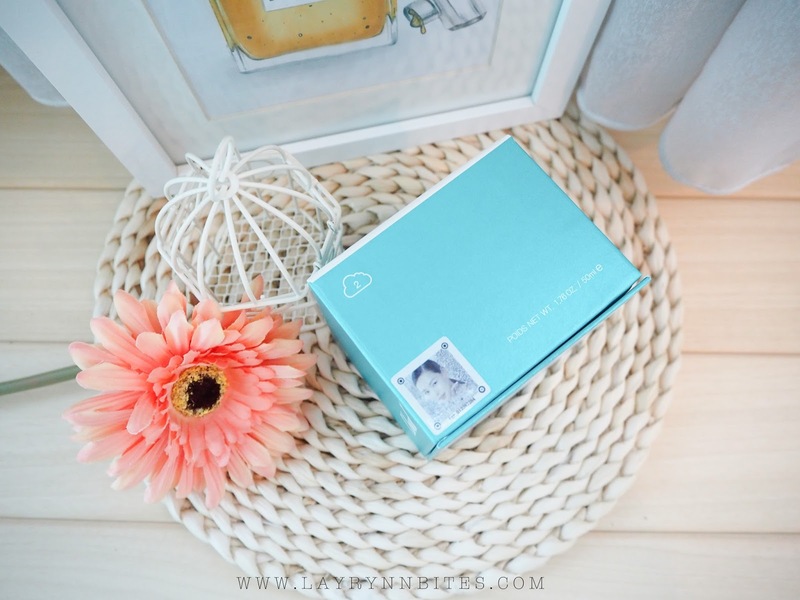 As I've snap the pictures on June 2015 and tested for a month before doing this reviewing. Besides of the two new added design in the new packaging, the rest are remain the same as the old design. 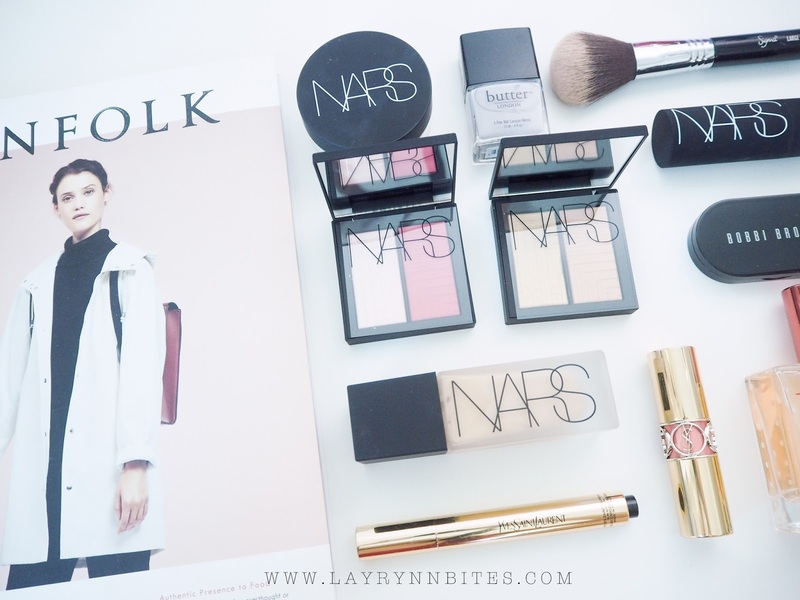 First impression of the texture of the cream is, I thought is already expired or spoiled. Why? Because the texture surface is not like the normal smooth cream texture. Is more like a creamy melted whipping cream texture or smashing pudding texture. Close up! The interesting part is, it is wet formula when you scoop it out and blend it. The texture BEFORE & AFTER blending to my skin. It appears to have light and fluffy moisture feel before blending but it will become matte after that. But don't worry for the matte feelings because it will NOT become dry / cakey feeling! If you're a dry skin people, I would suggest to mix together with your sunscreen / night cream. Day : Scoop a small amount and mix together with your sunscreen. 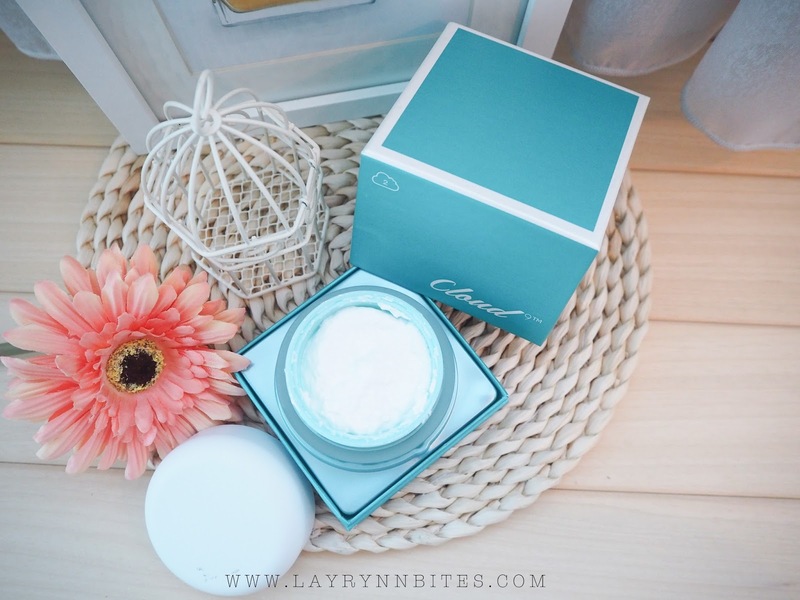 Night : Scoop a small amount and mix together with your night cream. 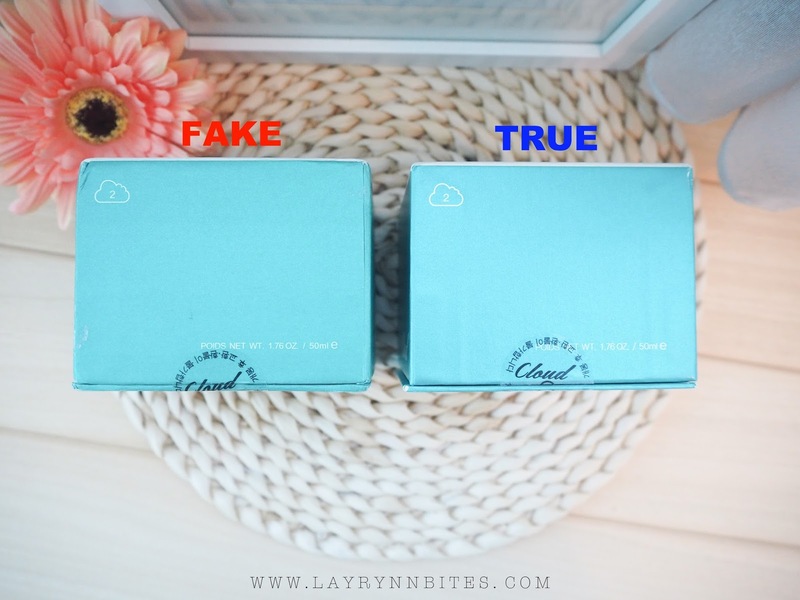 I also did a comparison between the fake and authentic one! 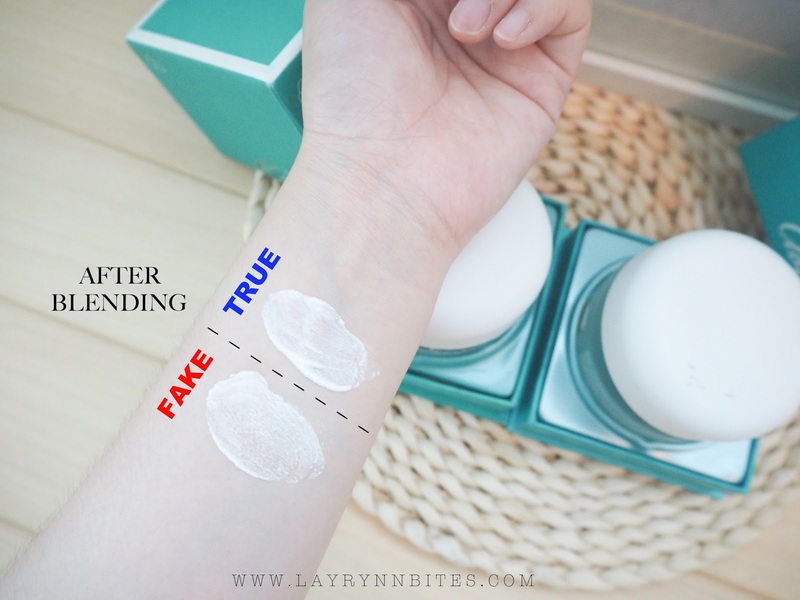 There are some places that the fake and authentic are the same, so you guys need to beware of that. LABEL STICKER : Fake wording appears to be bolder than the authentic one. 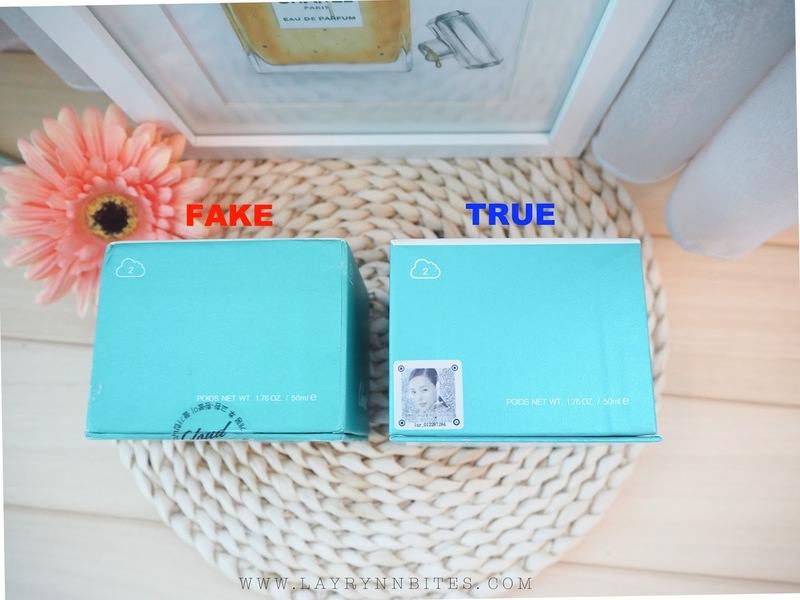 AUTHENTIC STICKER : Fake one DO NOT have Clarie's authentic sticker. 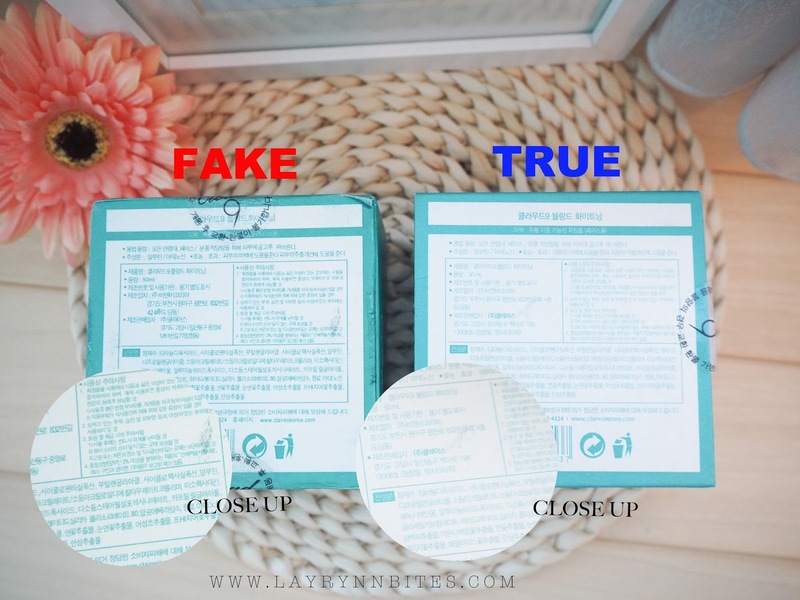 BOTTOM PACKAGING : Fake product wording are much more darker and bolder than the authentic one. 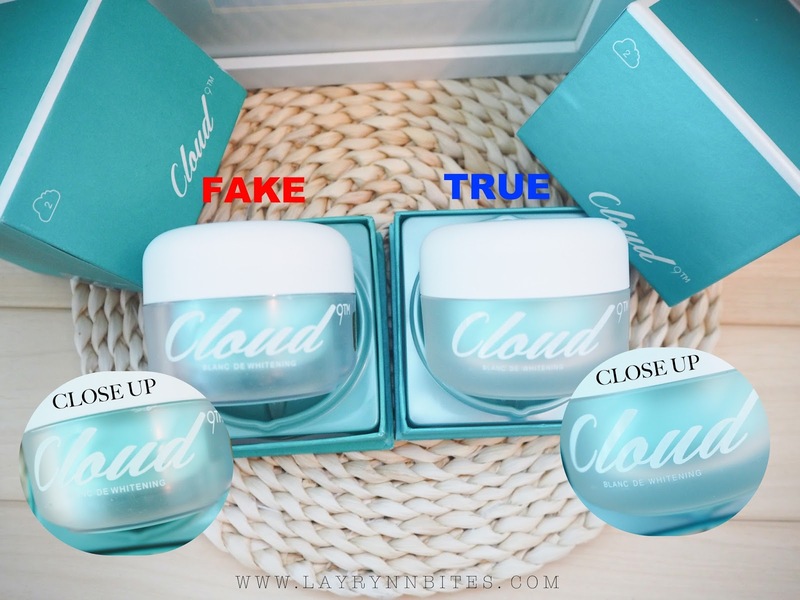 PRODUCT BOTTLE : Fake product wording are much more darker and bolder than the authentic one. 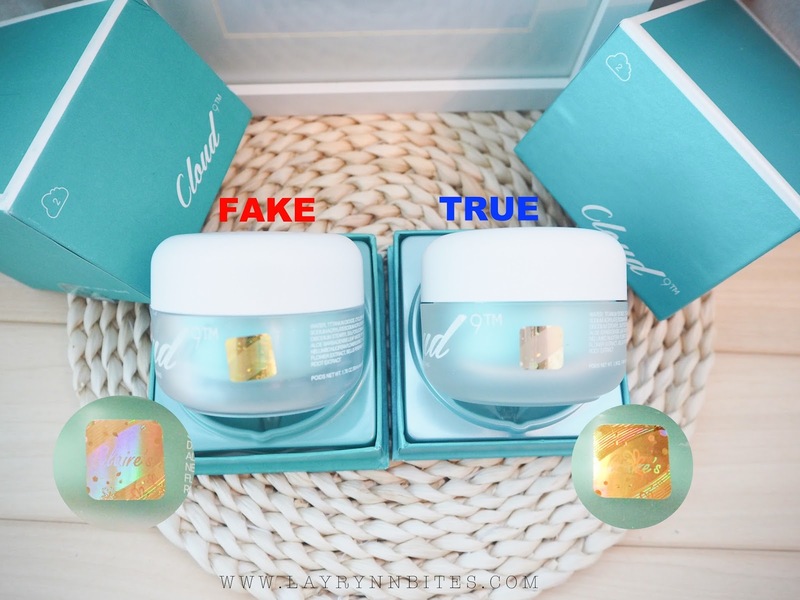 Fake product's sticker are more yellowish and the authentic one are more to gold and rose gold colour, as it will change colour under different lighting capture, which is pretty cool! SPATULA : Fake spatula plastic have some tiny sharp edge that not comfortable to hold on compare to the authentic one. 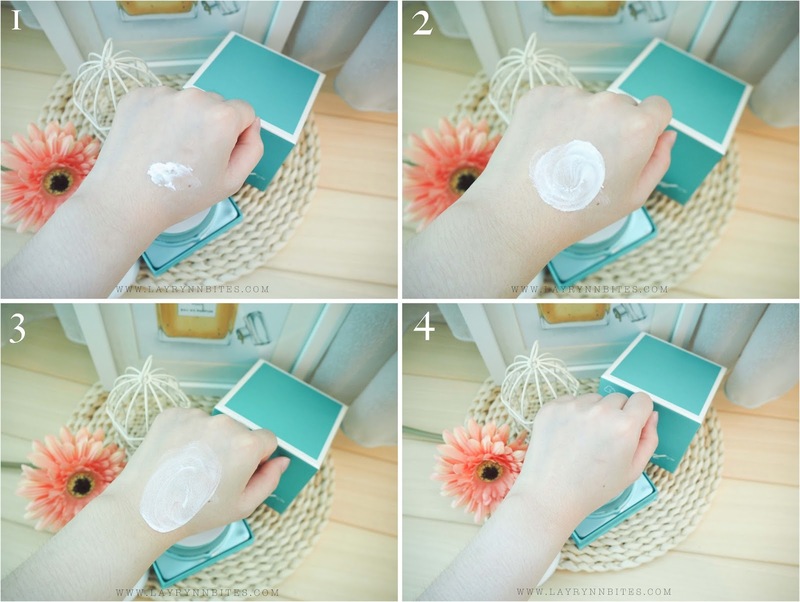 but when you scoop and blend it in your hand, you will feel the texture is kinda thick and oily. 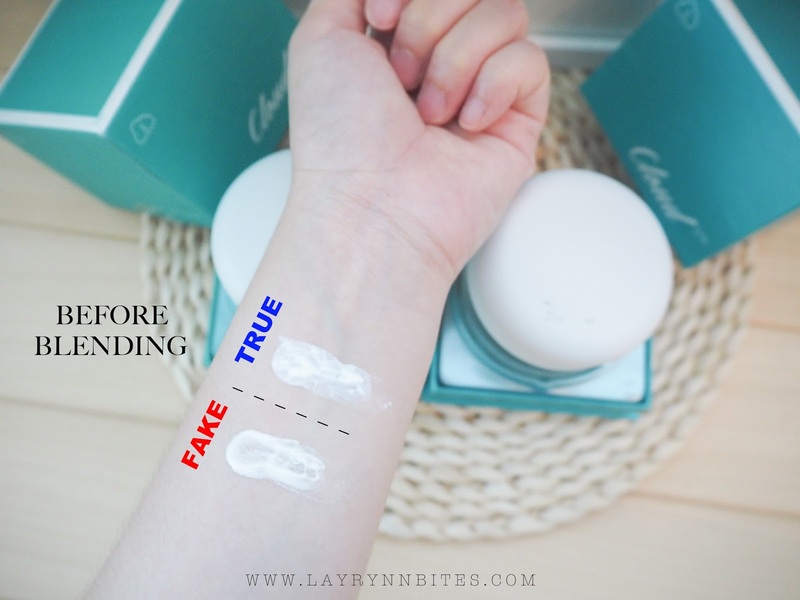 Which is not easy to blend well in skin. 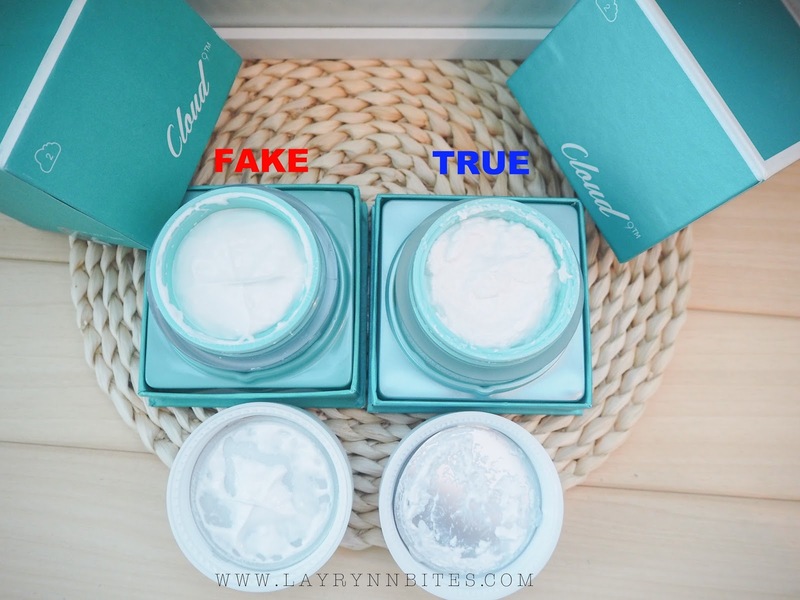 FAKE : [SMELL] Is like a combination of plastic that cause weird smell, whereas the authentic one have very fresh and good flower extract smell. FAKE : [COLOR] Is abit yellowish compare to the authentic one. slightly yellowish compare to the authentic Cloud 9 before blending. 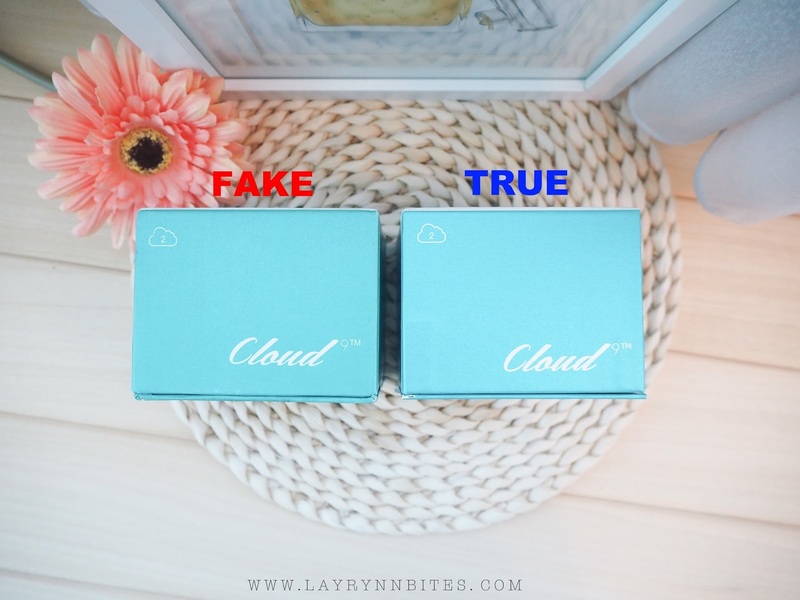 but the FAKE cloud 9 are hard to blend well and absorb into skin, the texture is weird after dry off. This is the 1st time application on my face to see the difference. BEFORE: Dry, visible pores, uneven skin tone and visible dark eye circle. 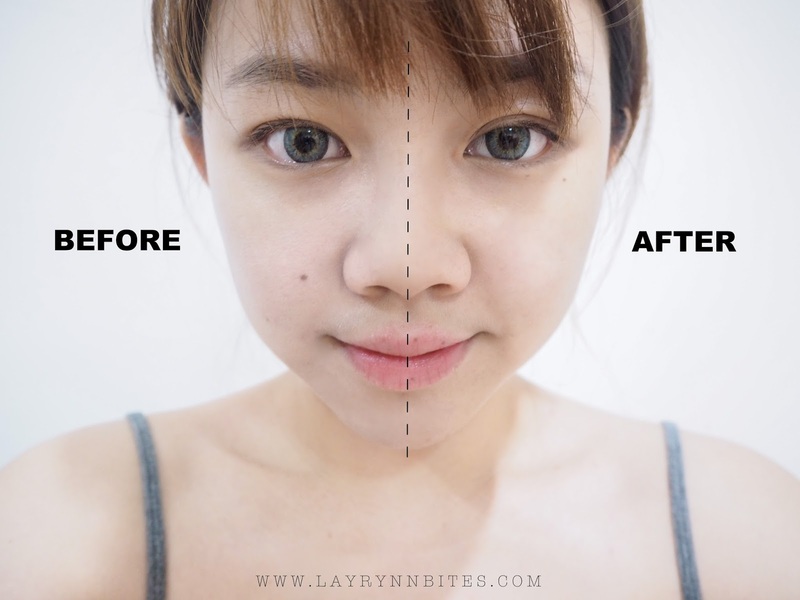 AFTER: Smooth, moisture, less visible pores and dark eye circle. 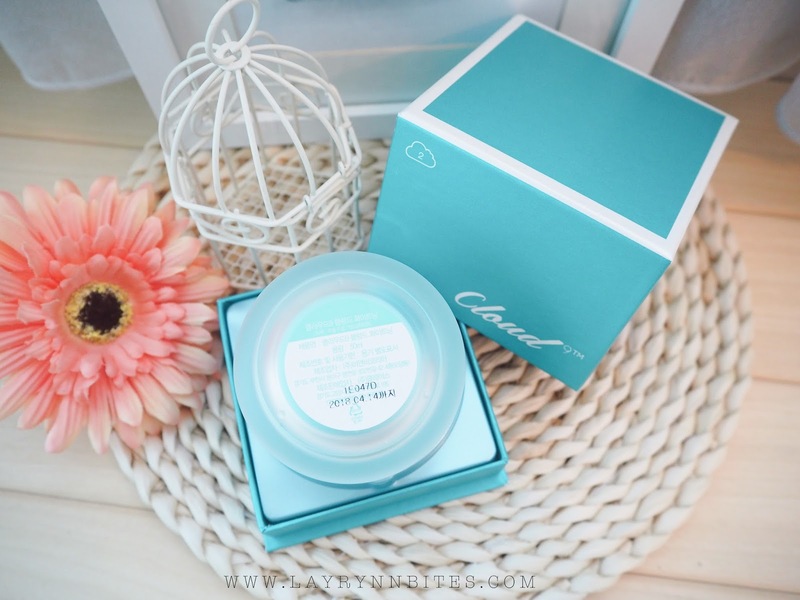 My skin is getting fairer than before after I start using it one month ago! Don't forget to key in "CARMEN10" discount code for 10% discount when you purchase this item from Sapphire 218! 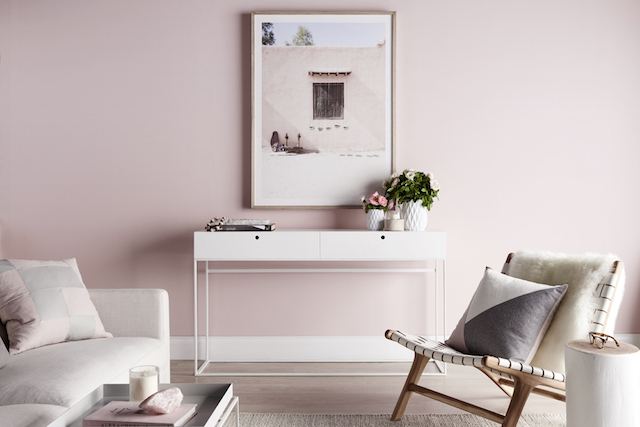 Remember to share with me your result after use it! 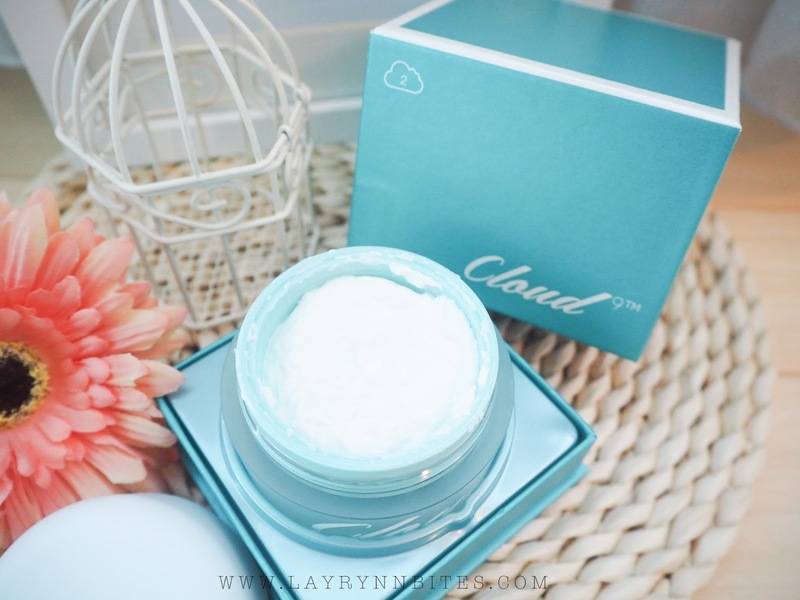 This cloud cream is new and we want to get that from the maker of that product. 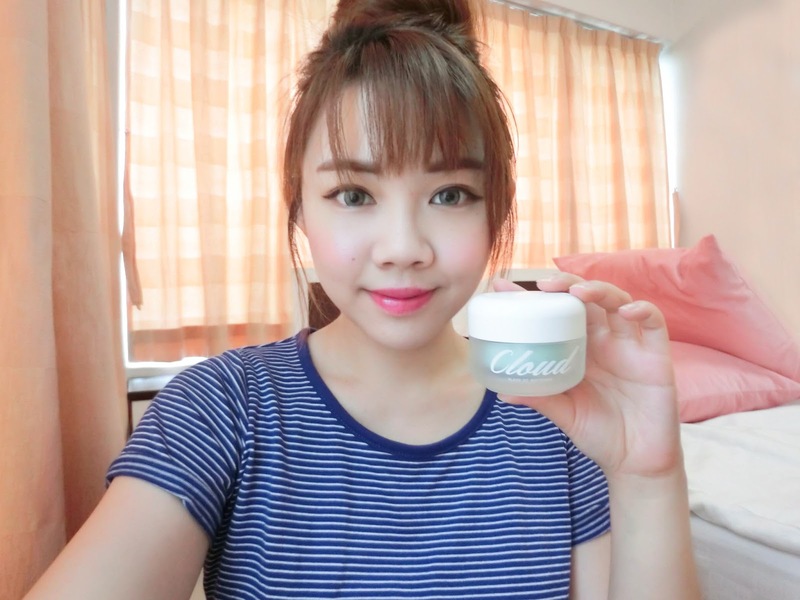 This product is new https://www.rushmyessays.org/ in the market and people want more because they get some cloud whitening cream direct from the maker of that product. DIGI WWWOW AWARDS 2015 IS BACK!